Thinking like a nurse is not easy and truth be told, teaching students to think like a nurse is even harder! It is so much more than nursing process and written care plans. It involves critical thinking which is the ability of students to act on what they know, recognition or recognizing how clinical is related and clinical reasoning and how to think action and reason if a patient situation changes. 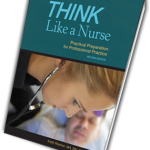 But there is another way of thinking that nurses use in clinical practice that is not taught directly in most textbooks and is a nuanced way of thinking that students must know and to graduate practice-ready and more like a nurse. What is this nuanced nurse thinking skill? 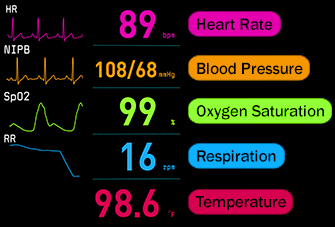 It is using a relevant abnormal lab value and developing a plan of care and essential nursing assessments. I call this “lab planning.” It is not enough to identify that a lab value is abnormal. Is it RELEVANT to the patient and the primary problem? 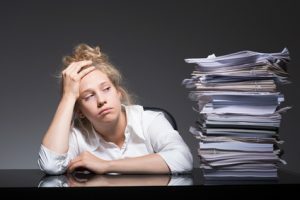 If the answer is yes, the nurse must be able to identify what to DO about it by asking what assessments and interventions must be implemented as a result of this relevant, abnormal lab. This is an excellent example of how the nurse must be able to USE knowledge and APPLY it in the clinical setting, not just memorize content in order to pass a test. An abnormal lab value in and of itself does not mean it is significant or a relevant finding. The ability to recognize the relevance of abnormal clinical data requires time and experience to develop in the clinical setting. By putting this content into context in practice, students will be able to identify and recognize the relationship between the primary problem and the most relevant clinical data. The nurse can use these relevant, abnormal findings to create a “lab plan of care” that will dovetail with traditional nursing care priorities based on the primary problem. 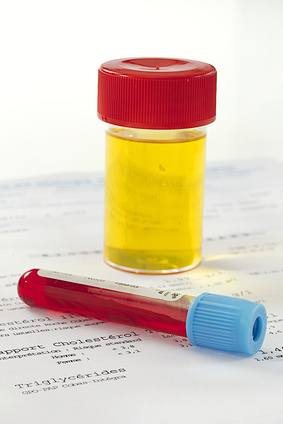 Because creatinine is a key indicator of renal function and kidney perfusion and the BNP represents the degree of ventricular stretch and overload, the nurse must recognize the clinical significance and relationship of these labs to the primary problem. 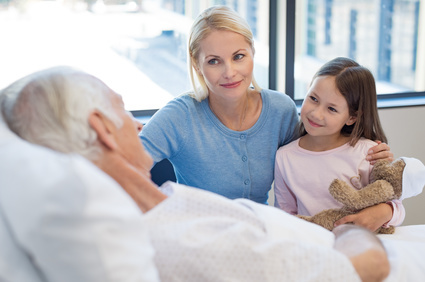 If this is done, the nurse will be able to use this knowledge to develop a “lab plan of care” with needed nursing assessments and interventions. As a clinical educator, I quickly realized that most students struggled with this nurse thinking skill. I created a simple worksheet, “Lab Planning: Laboratory Tests That Must Be Mastered” worksheet”. It is a blank worksheet that allows you to use a nursing lab manual and fill in the normal range, critical RED FLAG values, relevance to practice, and most importantly, the “lab planning” or nursing assessments/interventions required based on this lab derangement. In order to close the current “education/practice gap” and transform nursing education, it is imperative to use the same ways of thinking that nurses use in practice to set care priorities. 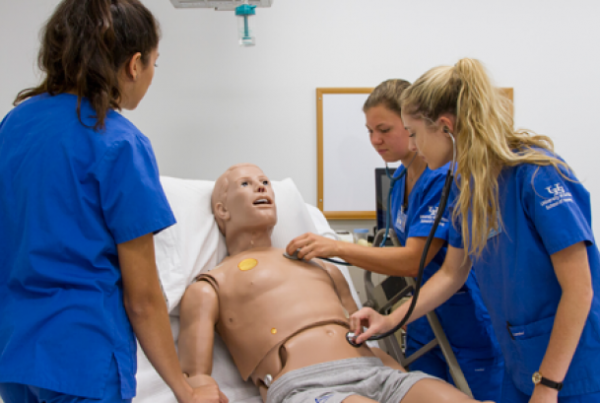 When these alternative care planning strategies are implemented in nursing education, students will be one step AHEAD, and not one step BEHIND as they graduate and transition to real world practice. Let’s do all we can to be the needed change and transformation that is needed in nursing education so students graduate better prepared for the NCLEX® and professional practice! How do you make lab values and F&E content practical and practice-based in your clinical? Related Blogs to Check Out! Help Your Students Think Like a Nurse! 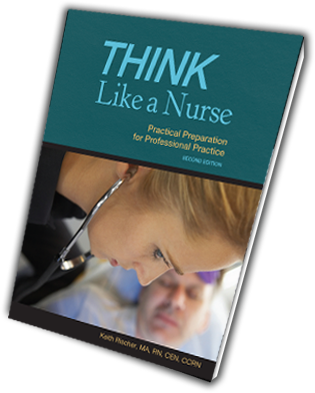 Today’s blog was derived from THINK Like a Nurse: Practical Preparation for Professional Practice which has been endorsed by Dr. Patricia Benner and successfully adopted by dozens of programs across the country! What to do with a bad lab!